The non-profit organization Health for All presents the award annually. It recognizes the contributions of foreign-born individuals who have worked in the health field and served people of the United States through service, teaching or research in a given year. “I am devoted to closely working with domestic and international communities, and reducing their health disparities through quality teaching, research and service,” she added. 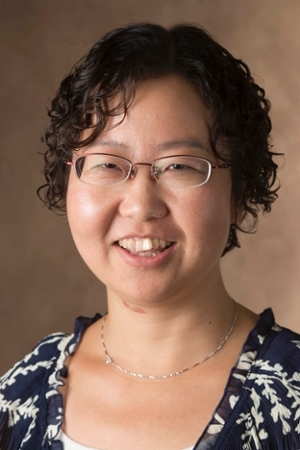 Xin is committed to the advancement of SIUE’s growing public health program, including the establishment of a master’s in public health to provide more opportunities for students who are passionate about public health, and want to contribute to the improvement of population and community health. SIUE’s public health program is accredited through the Council on Education for Public Health (CEPH). For more information, visit siue.edu/public-health.